Football is enjoyed in every nation of the world by millions and millions of different people. This unbelievable round-the-world adventure is a celebration of the beautiful game that will take you through all of the planets continents. Discover fascinating facts and stats from record-breaking goals to famous football mascots and learn about the funny and extraordinary moments that make football such a beautiful game. 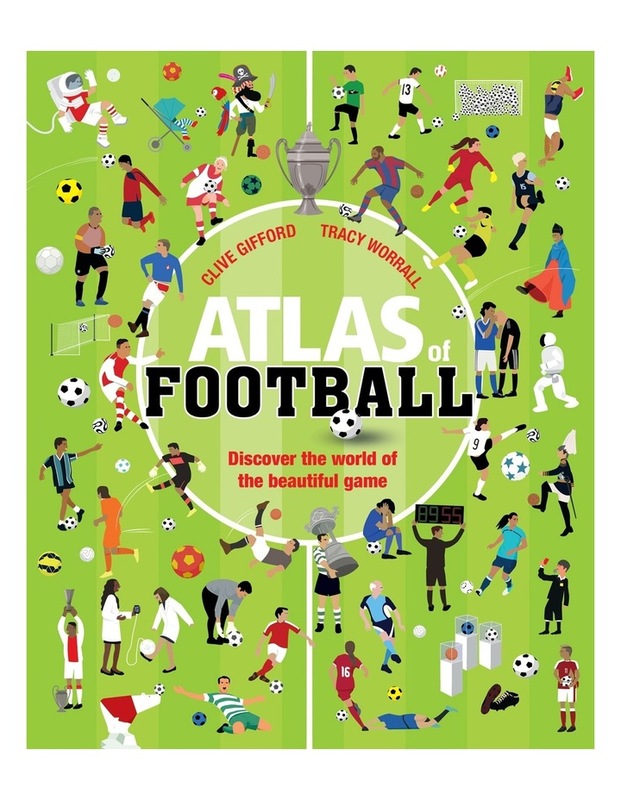 The illustrated maps feature key aspects, such as borders, capital cities and major rivers, combined with amazing football facts perfect for engaging young readers and football fans. An absorbing gift for avid football fans aged 7 years. Kick off your footballing journey and see the world in a whole new light!